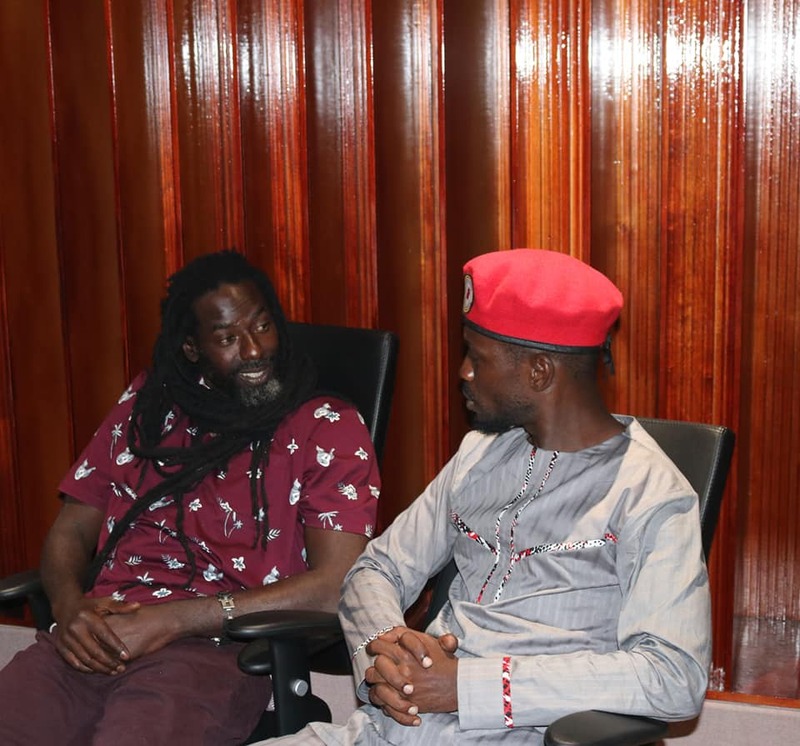 Ugandan musician and Kyadondo East MP Robert Kyagulanyi aka Bobi Wine has met celebrated Jamaican dancehall and reggae musician Buju Banton. 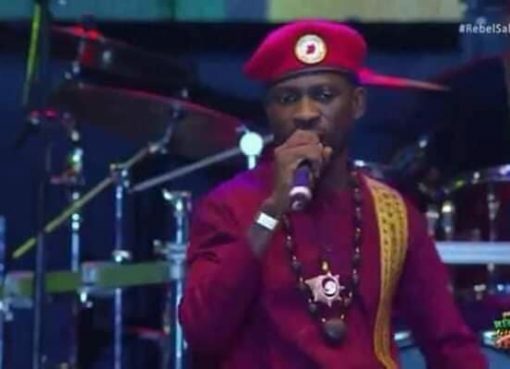 Bobi Wine recently flew to Jamaica to perform at the just concluded Rebel Salute Reggae Festival 2019, which took place last weekend. 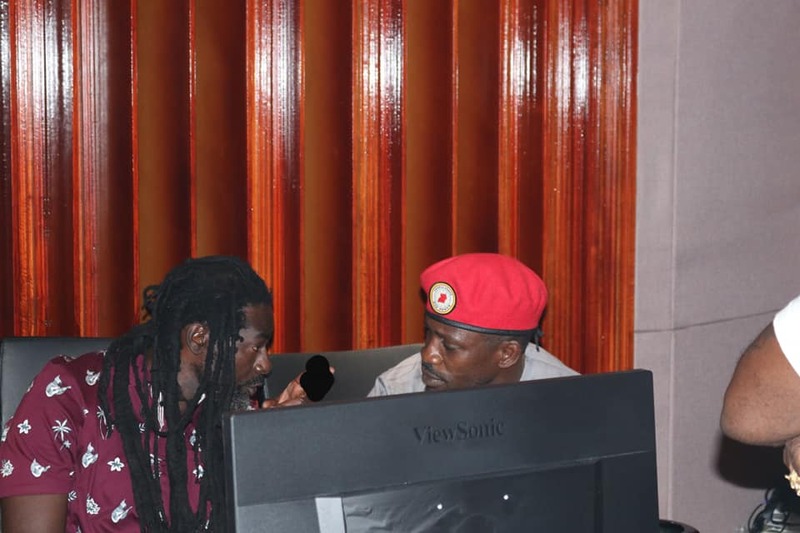 Sharing a few photos on Social Media of himself and Buju Banton having a conversation, “Just had one of the most emotional days of my life. Meeting my childhood idol, a man who inspired me so much as I grew up was one of the best experiences I could ask for. I saw him. I touched his skin. We had a conversation. 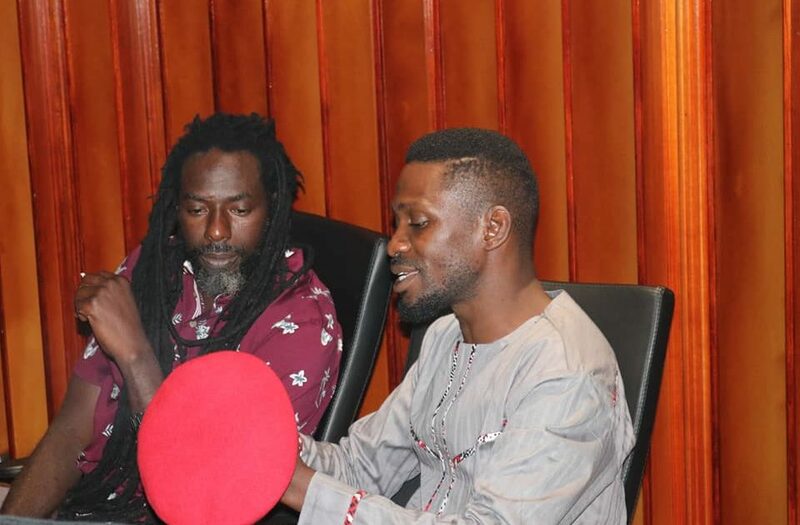 I can confirm that Buju Banton is free, alive and well.”. “Like a child listening to a father, I sat down and listened to this great man. It was so captivating. It was very spiritual. It felt like I was seated under an oracle of wisdom. Wisdom flowing without end. Buju Banton the great! It was very pleasant to see that the seven years he spent in jail did not break him. As a matter of fact he is even stronger! He reminded me that jail is part of the price those who fight for freedom must pay before things get better. 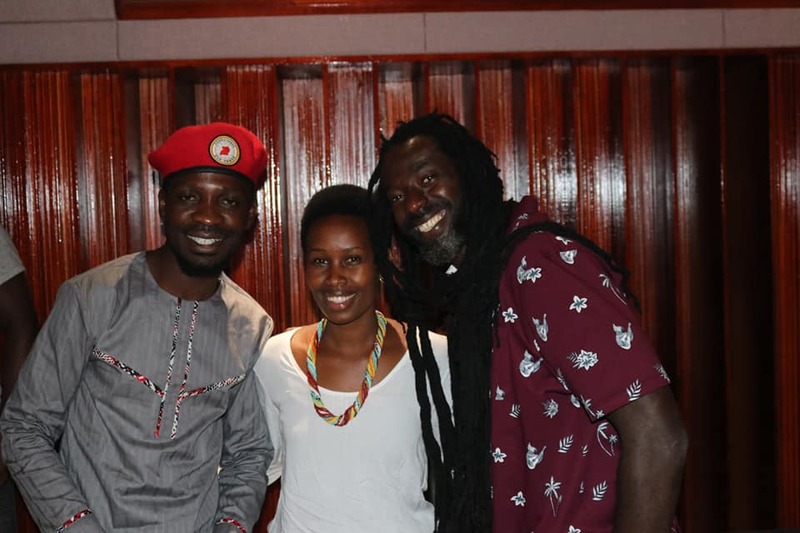 What a man!” Bobi Wine added. Buju Banton was released from federal prison in the United States on December 8th, after serving 7 years of a 10-year sentence. He was found guilty of illegal possession of a firearm and conspiracy to possess cocaine with intent to distribute in 2011. 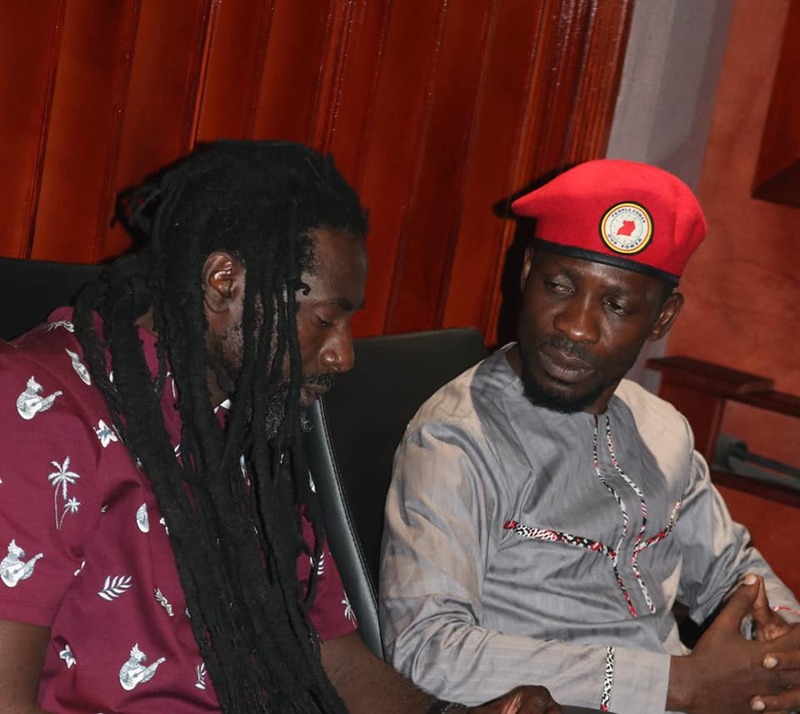 Just like Bobi Wine, most of Buju Banton’s music deals with sociopolitical issues affecting society. We wait to see if both musicians will work on a song together.